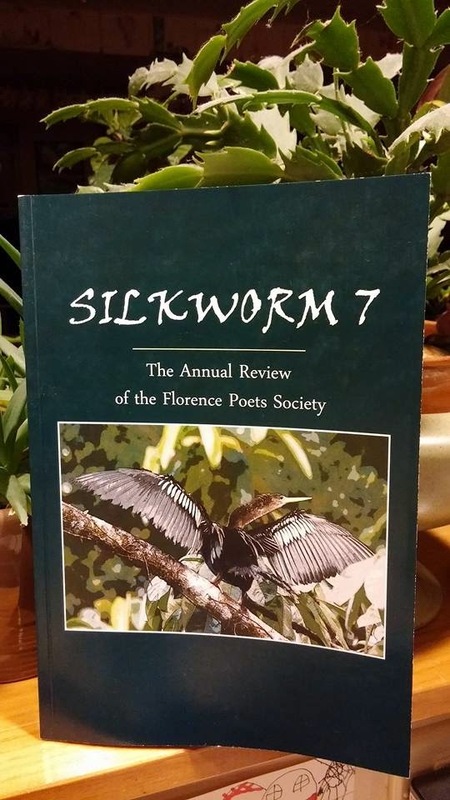 I'm tickled to have two poems published in Silkworm 7: The Annual Review of Florence Poets Society, just released. Love this group of fantastically talented writers, and am proud to represent! 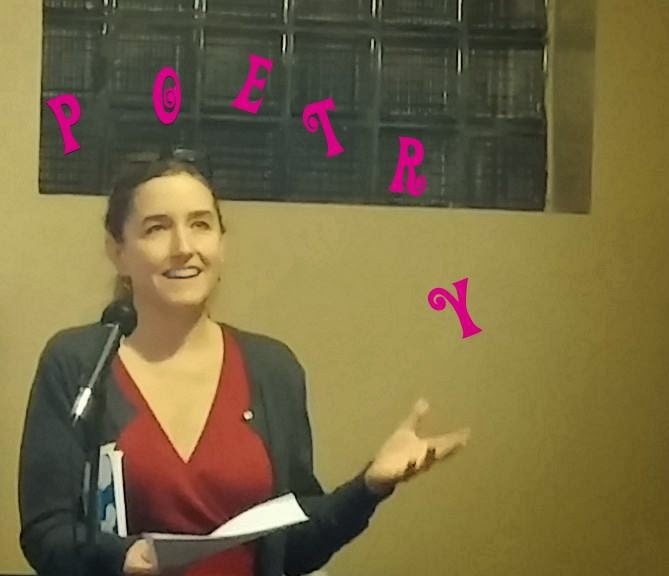 Florence Poets Society had a great reading on Saturday night as part of the Greenfield Annual Word Festival (GAWF). Some videos for your enjoyment! Do you remember that I have a YouTube channel? It’s been a while since I posted new videos, so this is a thrill. This is me reading the poems from the recently-released Silkworm. This last video is a special treat... me reading the poem “Paper” by my talented and wonderful friend Tony Amaral, from Silkworm. The tracking is off on this video, and we can't seem to fix it. Sorry about that, but I thought this was a nice video anyway. More accordion please! Finally, it's that time of year again. Next month, I will be (gulp!) writing a poem every day to benefit Center for New Americans in Northampton. This year, writing 30 poems feels like no easy task to accomplish... gentle readers, perhaps you’ve noticed I haven’t been as prolific of late. And so, I ask for your support to cheer me on. Please consider sponsoring this madness, and supporting new residents of our community at the same time. All gifts/sponsorships of any size will be appreciated and acknowledged with hearts and flowers by your poet. I’ll even take requests and poem ideas--I’ll sure as heck need them. Thank you for considering and xoxoxoxo! So awesome! It's a pleasure to hear you read in person and I hope I can do it again soon. I know you'll knock November out of the park. Motivation! Inspiration! 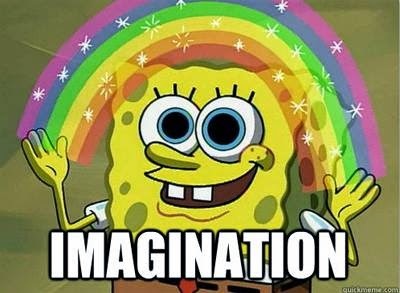 Imagination! It is always a joy to get to see and hear you read your work, Marian. All the best for your November drive. A visual, as well as an auditory treat. i enjoyed this post and your readings! A poetic YouTube channel. What a great idea. Congrats and I really enjoy watching and hearing you read. I enjoyed all of these. Hearing and seeing poetry read is great. Nice job. "Born to do it" is all I could think of while I listened. LOVE hearing your voice, seeing you animated, knowing you better. Woo Hoo! Your goal is a nobel one and I wish you lots of good luck. hey hey let's see if i can do it!!! argh!